It’s no secret that I’m a huge fan of meal planning (and think you should be too 😉 ). It puts deciding what to cook on autopilot all week long. No more last minute trips through the drive thru or slapping together a so-so meal that everyone will complain about anyways. Jotting down your list of meals in a plain notebook or a scrap of paper is great, but did you know you can totally up your meal planning game? How? Well, with these 7 free printable weekly meal planners that will knock your socks off. I found some pretty amazing printables! All different kinds so there should be something to suit your specific needs. Check them out and let me know which one is your favourite. This one is great because it offers spaces for planning breakfast, lunch and dinner. Plus, there’s a spot to jot down your shopping list. I love this one! The sticky notes make it so flexible and fun! Don’t want meatloaf on Thursday? Switch it with the Tacos! I like this one for its simplicity. It would be great up on the fridge! It even includes a separate shopping list that would be helpful. I love the colours on this menu planner. Tons of room to plan each meal of the day. I even love that there’s a monthly menu planner included! Maybe meal planning is cathartic to you? Spend some extra time each week planning and coloring with this printable! Now, this is a great idea! Use a dry erase marker to write out your menu for the whole week with this planner. Then, once the week is over, wipe it clear and start fresh for next week. I’m liking this unique twist on the usual weekly planner. It’s a visual planner that allows you to plan the main dish and side dishes. Neat! Whether you’re new to meal planning or you’re just wanting to liven up the way you’re doing it, any one of these free printable meal planners will do the job perfectly. 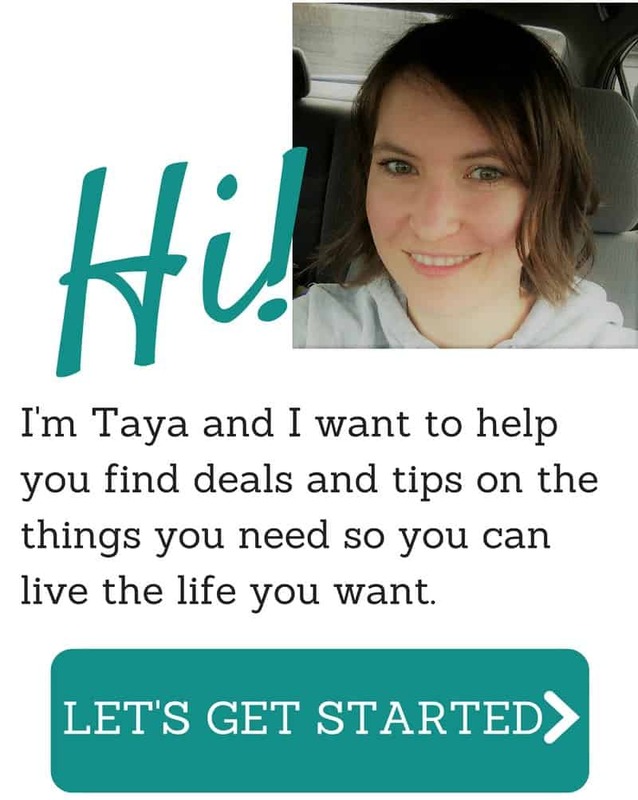 Let me know what you think of these great meal planners! 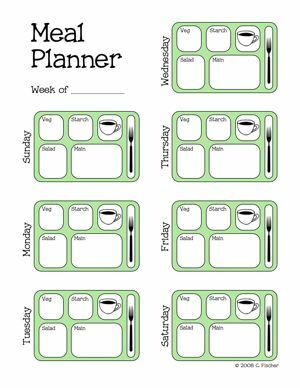 Find this great menu planner pad made by Knock Knock over at Amazon.ca. 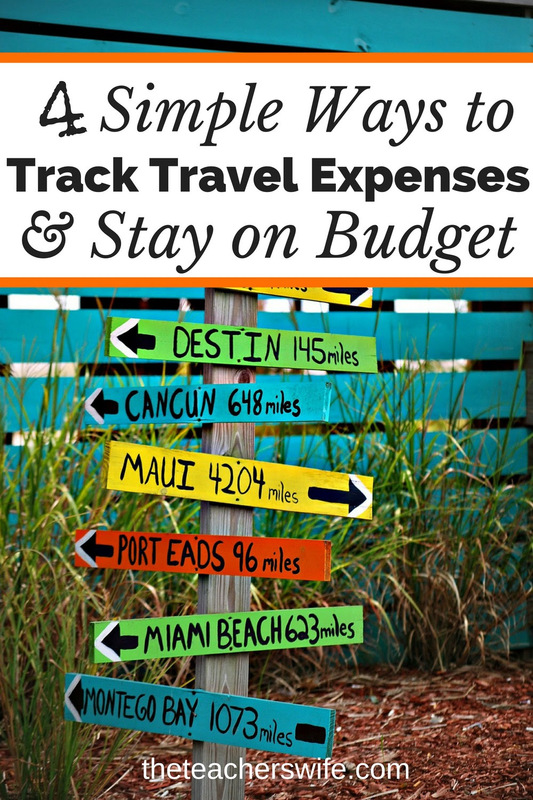 Download a free printable Travel Expense Budget Tracker from The Teacher’s Wife. 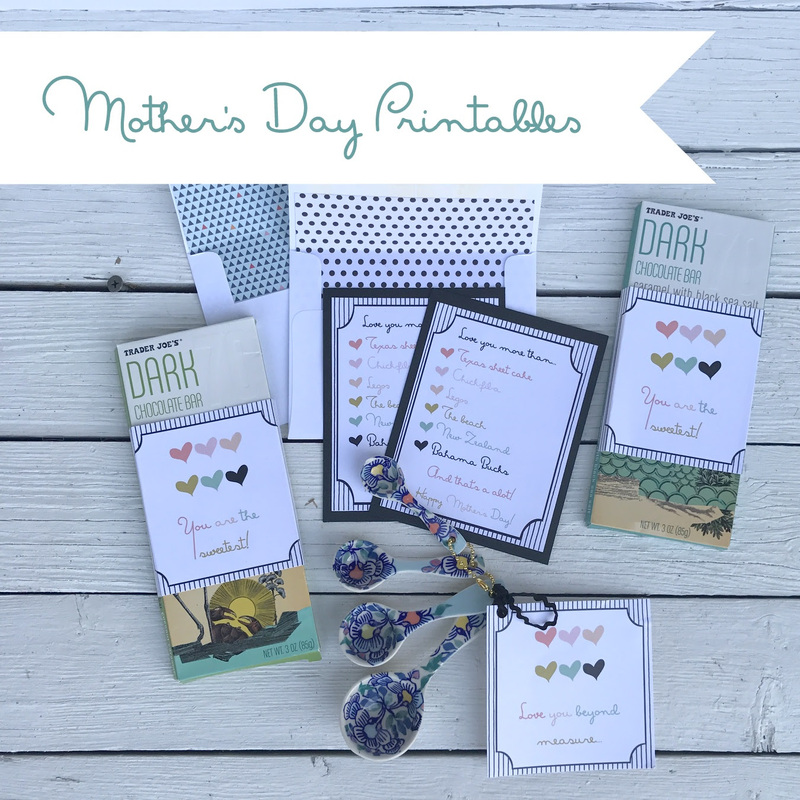 Download a set of free Mother’s Day printables that includes chocolate bar labels, measuring spoons gift tags, greeting cards, and more. So cute! Well, Christmas is finished for another year. You may be thinking of taking down all your decorations but dreading the mess that your storage area becomes. Or what about next Christmas when you can’t find the specific decorations you’re looking for? Look no further, I’ve got you covered with this handy Christmas Decoration Storage Inventory printable! Simply print out a page or two (depending on how many boxes you have) and get to work filling the paper out as you put away decorations. Label the boxes with the corresponding number that you have marked on the papers. For example, on the paper, box #1 includes all the Christmas lights. Be sure to label the actual box with #1 too! Print your Christmas Decoration Storage Inventory printable here. I thought I’d make up this handy dandy Christmas baking planner to help you in your holiday baking! The planner provides space to write the recipes you want to create, where to find the recipes and a shopping list! 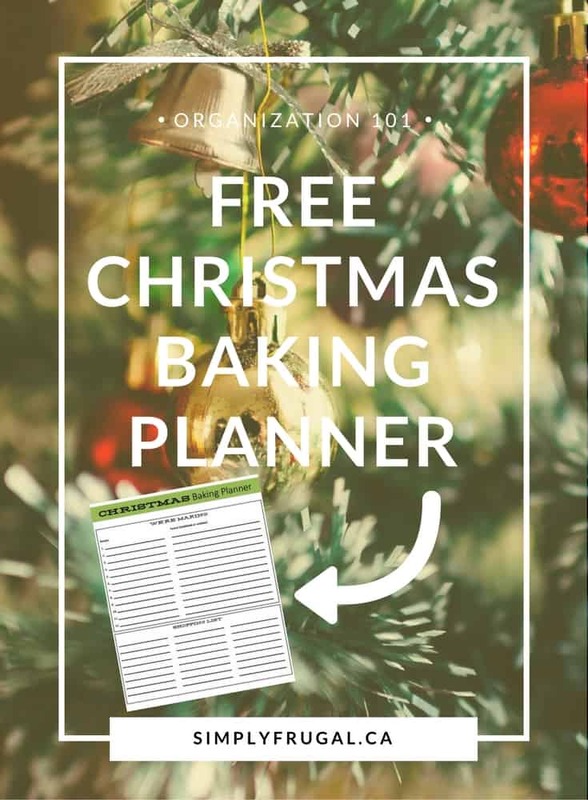 Download your Christmas baking planner now! I’d love to know what’s on your baking list this year. Share in the comments below!